With the arrival of spring our fridge is full of color and our citrus fruits may be changed for strawberries, cherries, plums, asparagus and spinach. Therefore, now is the perfect time to enjoy seasonal food, an economical option that lets you use the freshest local foods and support their producers. 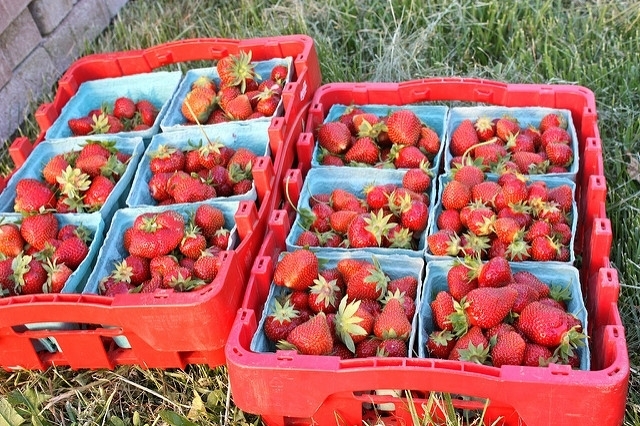 Strawberries: strawberries are generally easy to acquire throughout the year but is in spring when they reach their peak. When selecting them verify its bright color and appetizing aroma. Beans: beans are usually seen with gray and hard skin when out of spring, but at the beginning of the season, which varies from February to March, they can be purchased smaller with better colors and tender. Potato: March is the month of the potato, the best way to eat them is steamed, grilled or stewed. Green asparagus: while you can get green asparagus all year round in the supermarket, local asparagus are only available in spring season. Those who come out of season purchases are often not as good as seasonal asparagus. Onions and garlic: chives and garlic can be found at virtually any time of year, but reach their peak at the beginning of spring. Peas: the best season of the year for peas is about to start, you just have to sauté in a pan with butter, salt and pepper to enjoy and consume. Loquat: this fruit’s season begins in April. It has a delicious flavor and is very healthy. You can include loquats among the ingredients you use to make spring desserts. Cherries: cherries are also given in the spring, but will have to wait until May to eat at its peak and at the most affordable price. Apricots: The end of the spring is the time of apricots. Ideal for making jams and compotes. Avocado: though we may eat all year, being brought from the Quimbamba, the avocado’s season begins in May. It’s grown mainly in the south and is rich in monounsaturated fats and good fats. It is ideal to replace cream or yogurt in creams and garnishes. Plums: you start to see plums at the local grocery stores, although they are still a few weeks early to reach their best. It is known for its high content in fiber. Anchovies: not everyone knows but small fish is more sustainable and healthy, and even more if seasonal. Anchovy is rich in Omega 3, protein, vitamins A and type B and minerals. Mackerel: this fish has a much more intense flavor that anchovies, is powerful and slightly greasy. It is an economical choice, it does not have scales and is easy to fillet it. 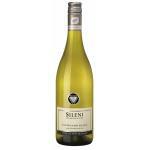 Sileni Cellar Selection Sauvignon Blanc 2015: a white wine of the Marlborough DO based on the best of sauvignon blanc from 2015 and 12º of volume of alcohol. 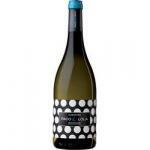 Paco & Lola 2015: a white wine with Rias Baixas DO from Paco&Lola cellar based on the top of albariño from 2015 vintage and has a volume of alcohol of 13,5º.